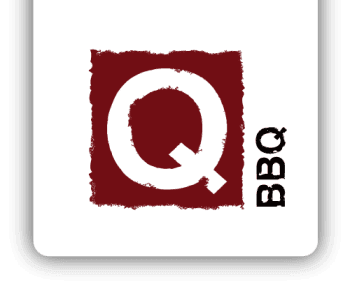 Give the gift of Q-BBQ with an eGift Card! Click on your favorite Q-BBQ location below to select your dollar amount, recipient, and when you would like the eGift card delivered to their email inbox or mobile phone. Note: Gift cards are valid at all Q-BBQ locations, regardless of which location you choose to order from.